Trailboss Burgers serves the best and biggest variety of burgers in the Stockyards including Buffalo Burgers. Grab a seat to enjoy your burger on the festive patio to view the Fort Worth Cattle Drive or live music. Description Trailboss Burgers serves the best and biggest variety of burgers in the Stockyards including Buffalo Burgers. 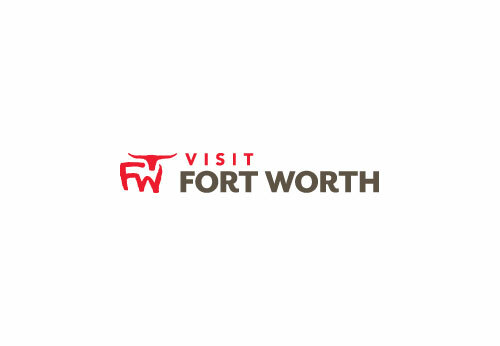 Grab a seat to enjoy your burger on the festive patio to view the Fort Worth Cattle Drive or live music.